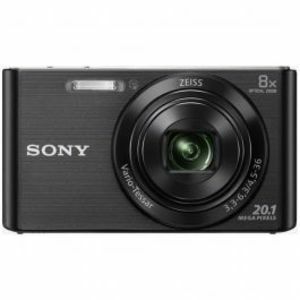 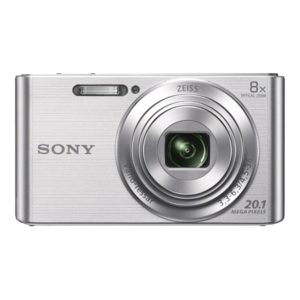 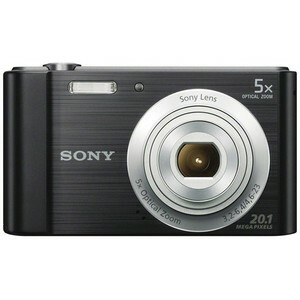 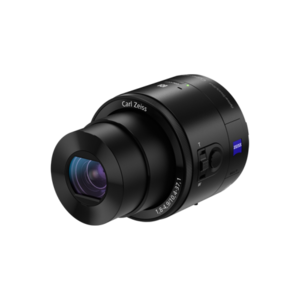 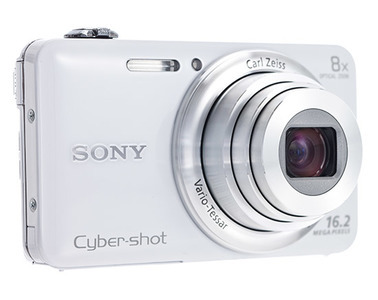 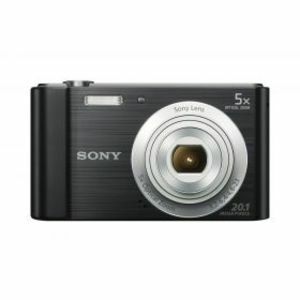 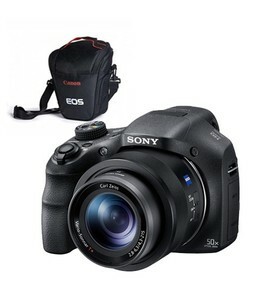 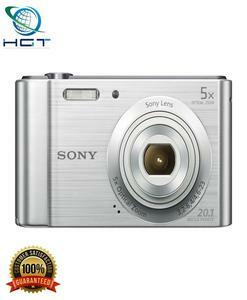 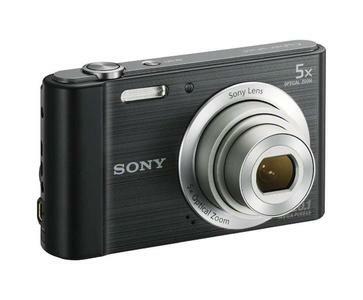 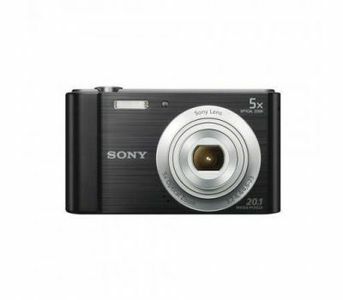 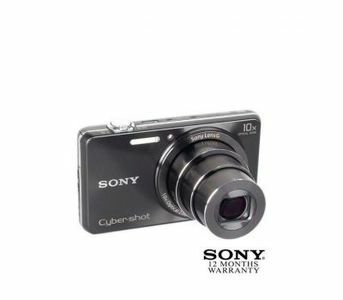 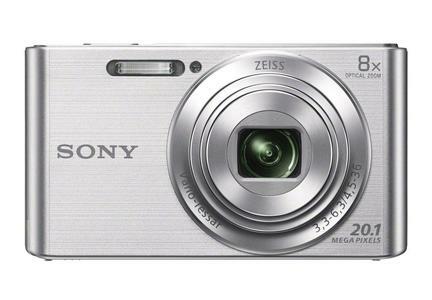 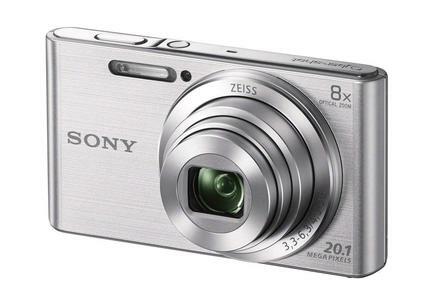 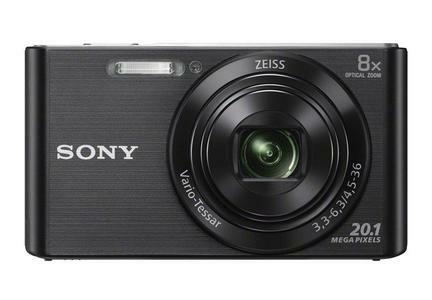 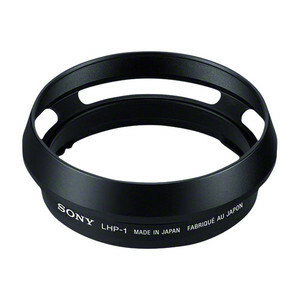 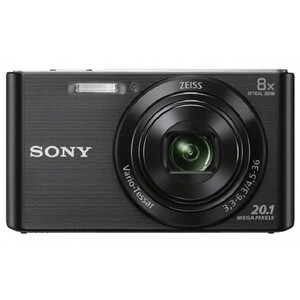 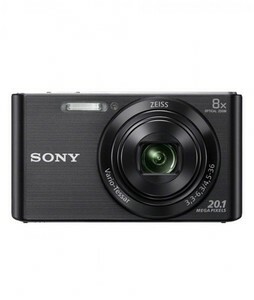 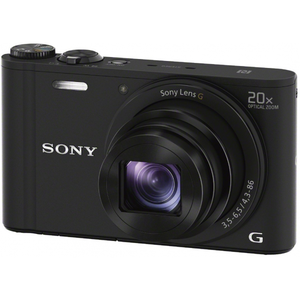 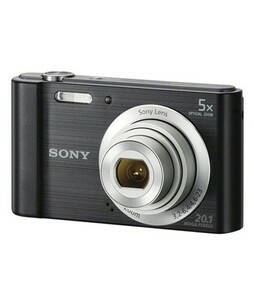 The Lowest price of Sony Cybershot in Pakistan is Rs. 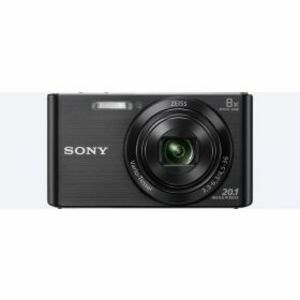 10,200, and estimated average price is Rs. 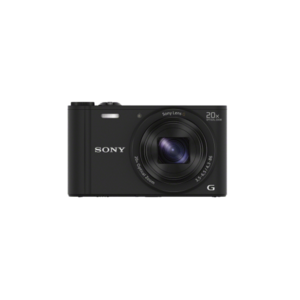 11,850. 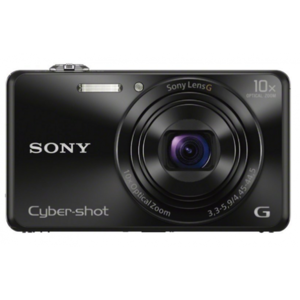 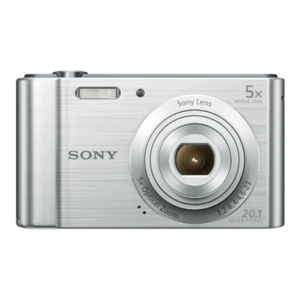 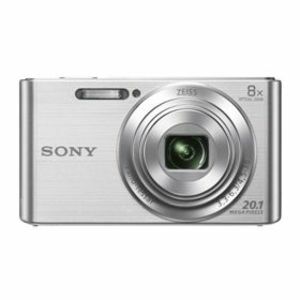 Get the latest price for Sony Cyber-shot, Sony Cybershot, Sony -, Sony Dsc-hx350, Sony Cybershot-dscw830, Sony, Sony Lens, Sony Wx350, Sony Dsc-hx400, and other products. 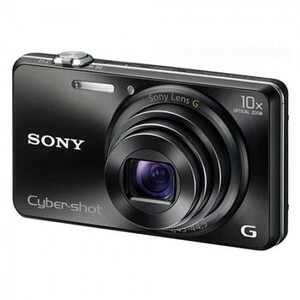 The prices are collected from the best online stores in Pakistan like HashmiPhotos, Utopia.pk, Shophive - updated Apr 2019.